How many times do you use a search engine to find different websites and blogs online? 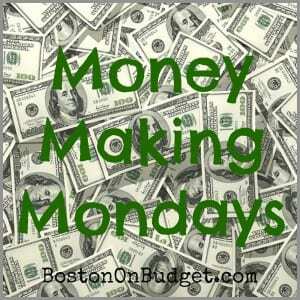 Well, for simply doing something you are going to do anyway, you could be making a few extra bucks online. Pretty cool huh? Swagbucks is a site that I have been using for two years or so year round, and I save up all my points for the holiday season. You can earn points by searching the internet, taking polls online, watching videos, printing coupons through their site, and many other ways. You do not earn points for every search, but Swagbucks will reward you randomly for different searches. For example, you could search for 10 different topics, and then the 11th search you could receive 20 swagbucks for your search item. Apparently Friday is the best day for searching online with Swagbucks, but I haven’t noticed a big difference personally. I sometimes will get a reward for my first search and other times it would be further down line. If I have a big online search project (like looking up Boston Restaurant websites with cheap eats) I will usually use Swagbucks to conduct my search since I will be searching a lot. My earnings will definitely vary, but I will usually receive a few bonus points for my search (around 15-50 a day). The other big thing I personally use Swagbucks for is printing coupons. When you print and redeem a coupon at a store, you will earn 10 points. If you use coupons regularly at the grocery store, your earnings can definitely add up. Once you start earning points, you can redeem Swagbucks at the reward store. My personal favorite is the $5 Amazon E-Card for 450 Swagbucks, but there are many other great gift cards and rewards too. I know in the past, it took 2-3 days to receive my e-cards in my e-mail, so plan ahead with your redemption. Swagbucks is great if you do a lot of activity online, because you definitely get rewarded and it’s free to join! Swagbucks also randomly does special treats to reward users, and today (11/4/13) Swagbucks is giving double points for shop & earn, daily poll, toolbar installation, SBTV, games, and extra Swagbucks codes available! Perfect for current members and new members! Bing is a new way to make money online through search. Personally, I have only used Bing for a week or two, but it’s a great way to earn points for rewards. Once you sign-up for a Bing account, you will earn 1 point for every 2 searches online, with a max of 30 searches (or 15 points) a day. You can also earn additional points for referring friends, completing special offers and more. There are many different rewards and gift card options, but 525 points will score you a $5 Amazon Gift Card. Bing also has different reward levels, so once you search and use Bing more, you can receive higher membership. Once you hit Gold status, a $5 Amazon Gift card would be 475 points. When you sign-up for Bing, you will earn 20 points. If you are not a fan of Swagbucks search or want a different option, Bing Search is a great way to earn a little something extra for something you already do online. Bing can also remember your account login so you don’t even have to log in daily or put in extra effort to find what you are looking for. 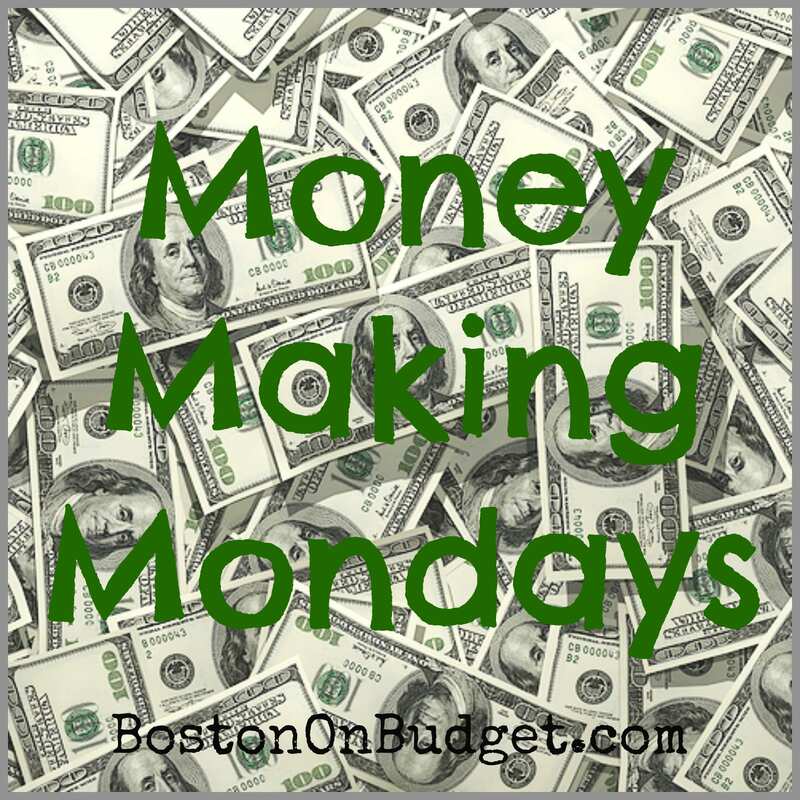 Thanks for reading the first Money Making Monday post! Do you earn a little extra money by searching online?